“Viva Vita” is the medical center, which carries out medical examination for seamen who work on the vessels of sea and river transport. 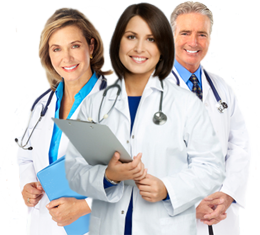 Our professional staff provides medical service at the highest possible level. Our clients can pass medical examinations at the center and receive medical certificates for their employment. Our strongest points include: carrying out all types of examinations, high speed of making analyses, modern equipment and flexible work schedule. We will be happy to offer you the best medical service at our medical center! Dear Sir/Madam!